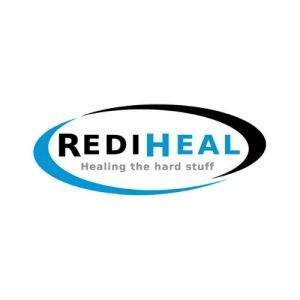 RediHeal™ Wound Care is an inorganic borate-based biologically active fiber containing trace elements which promote a strong angiogenic response. The borate fibers react with the body’s fluids quickly, releasing elements that stimulate the body to generate new blood vessels. This improves the blood supply to the wound, allowing the body’s natural healing processes to take over, speeding up healing time by 30% -50%. 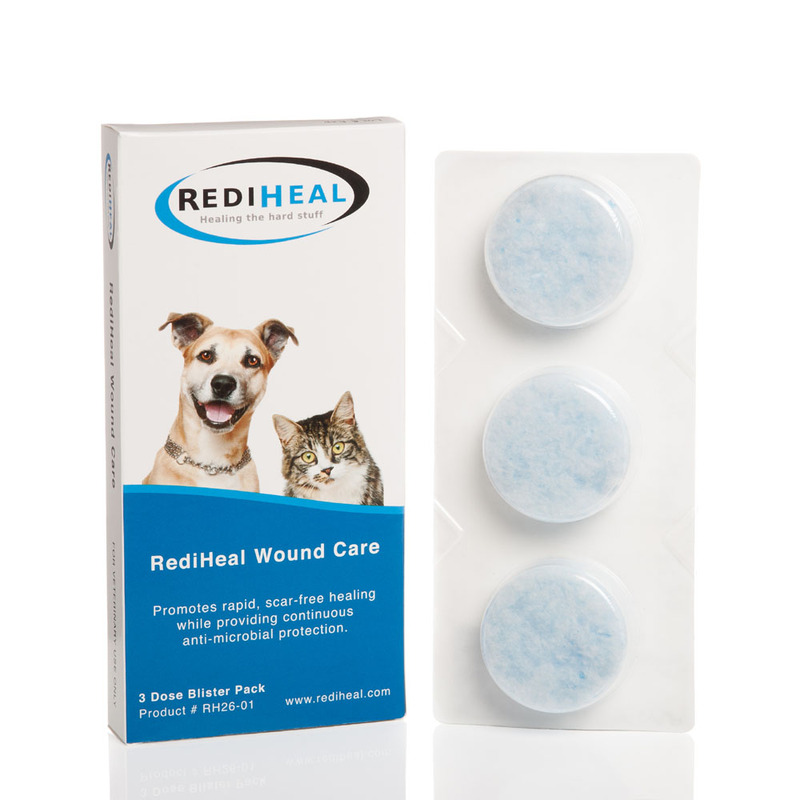 RediHeal™ Wound Care is an answer for the wounds veterinarians face every day. 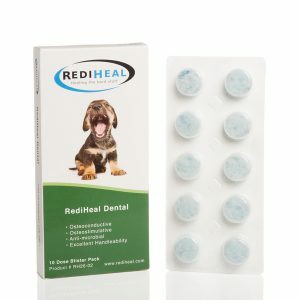 Not sure how much RediHeal™ you need to purchase? Watch our video, below, to see how far a 10 gm jar will go.